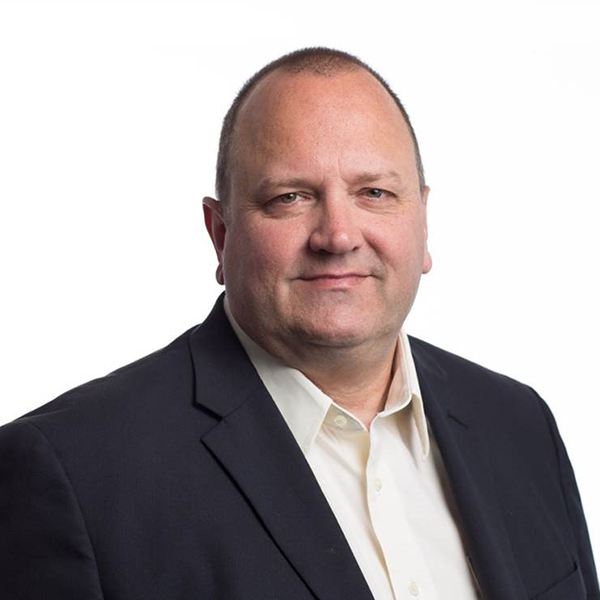 With over 25 years’ experience in the analytics industry - both client and agency side - Earl Potter is Gain Theory’s Retail expert in North America. As Senior Partner, Earl directs and oversees work on key Gain Theory clients ensuring that the consultancy drives an understanding of business growth levers and enables better informed decisions that maximize outcomes. Prior to Gain Theory, Earl led data & analytics at Maxus (now Wavemaker) in North America where he was instrumental in setting up data marts for the agency’s largest clients as well as heading up advanced analytic projects including media mix and attribution studies. He also developed the first geo-spatial analytic methodology designed to provide better overlap between where customers live and where media is being served. Client side, Earl has held Analytic and Technology leadership roles within Mediabrands, Roundy’s Supermarkets, and Bon Ton Department Stores. Earl holds a PhD in physical chemistry as well as a master’s degree in management of technology from The Wharton School at the University of Pennsylvania.